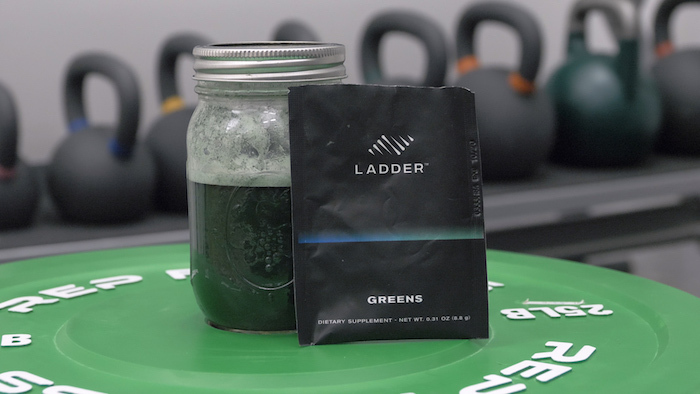 Home » Ladder Greens Review: Better Than a Multivitamin? 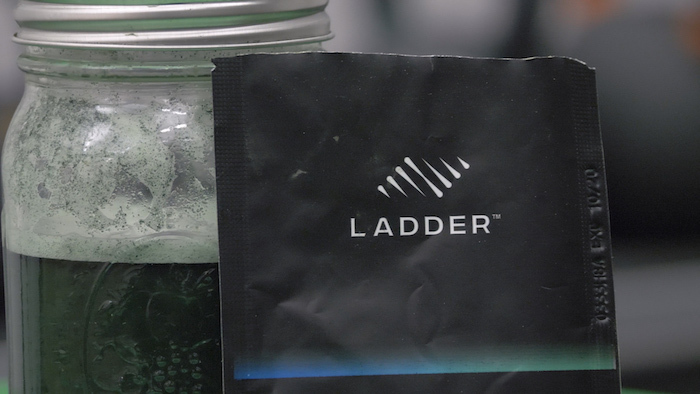 The green superfood powder from Ladder is unusually well dosed. What does ‘high potency superfoods’ mean when Arnold Schwarzenegger is telling you to drink them? 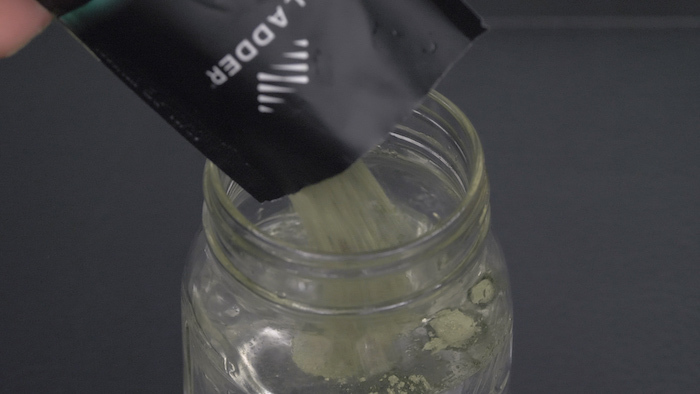 Today we wanted to take a look at the green superfood powder from Ladder, the new supplement company founded by some of the biggest names in health: Arnold Schwarzenegger, Lebron James, Lindsey Vonn, and Cindy Crawford. The product line includes a pre workout and a whey protein that we’ve also reviewed, products that actually managed to do something new and innovative with supplements that have been lining the shelves for decades. Green superfood powders are a newer product without quite as much history behind them, but we’ve tried enough to know what to expect — and Ladder Greens turned out to be an impressive product with a remarkable emphasis on transparency, exercise performance, and filling common nutritional gaps. The product comes in little packets and each one delivers 15 calories and the following nutrients and ingredients. Other ingredients: silica, guar gum, sunflower lecithin, stevia. 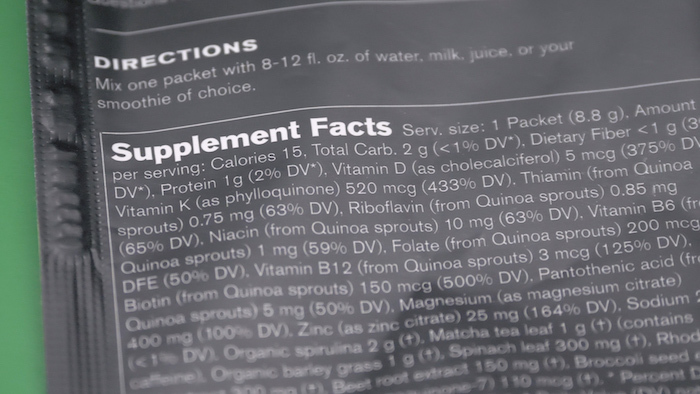 The point of the product, according to one of Ladder’s videos, is that they “wanted to take away the complication of knowing what to eat and give you more convenience and simplicity with how to get the nutrition you need.” It’s also marketed as helping to build “stronger immunity,” “mind and body protection,” “healthier bones,” and reduce stress. What’s interesting is that while it doesn’t give the broadest spectrum of vitamins and minerals I’ve seen in one of these products — there’s no Vitamin C, for example — it does do a good job of targeting the nutrients you’re most likely to need. In short, the nutrition isn’t super broad but it’s well targeted. You’re encouraged to sign up for subscriptions, as it steeply drops the price. If you’d rather just get a one off purchase of 8 packets, that’s between $20 and $30, or a little over $3 each. But if you subscribe for 12 every month it comes closer to $2.50 each, and if you go all the way up to 30 servings per month then the cost falls to between $55 and $65, or roughly $2 per serving. There are cheaper greens powders out there, sure, but when comparing Ladder Greens to those that have as much nutrition and transparency, this is actually a pretty fair price, especially if you’re subscribing. Greens powders are known for eschewing flavorings and sweeteners — in other words, for tasting pretty gnarly. In my experience, the average greens tastes quite a lot like grass, but I was pleasantly surprised by Ladder’s offering. It didn’t reach the heights of the best tasting greens powders, but the flavor wasn’t objectionable: it tastes like freshly baked bread. This might be because of all the sprouted quinoa, I’m not sure, but the aromatic wheatiness was far from the worst flavor I’ve had from one of these products. It’s true that these products are usually marketed as sources of antioxidants or probiotic bacteria, so if that’s why you’re in the market for one then you may be disappointed. 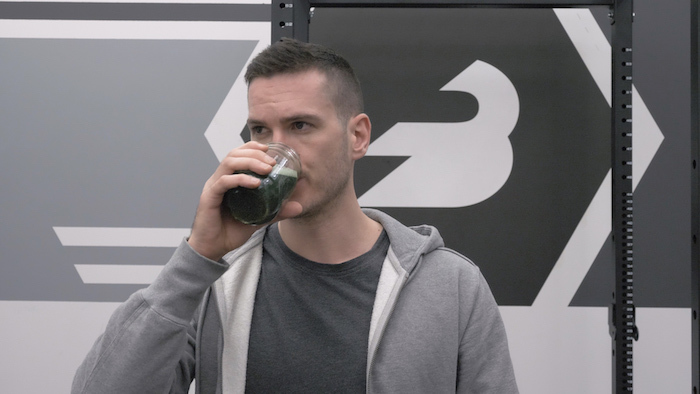 However, I was very impressed with the product: it’s a good source of nutrition and while the ingredients list isn’t the longest one you’ll see on one of these products, the doses of the adaptogens and greens are high enough that more than a few studies suggest Ladder Greens could help with performance and recovery. 2. Darbinyan V, et al. Rhodiola rosea in stress induced fatigue–a double blind cross-over study of a standardized extract SHR-5 with a repeated low-dose regimen on the mental performance of healthy physicians during night duty. Phytomedicine. 2000 Oct;7(5):365-71. 3. Edwards D, et al. Therapeutic effects and safety of Rhodiola rosea extract WS® 1375 in subjects with life-stress symptoms–results of an open-label study. Phytother Res. 2012 Aug;26(8):1220-5. 4. Spasov AA, et al. A double-blind, placebo-controlled pilot study of the stimulating and adaptogenic effect of Rhodiola rosea SHR-5 extract on the fatigue of students caused by stress during an examination period with a repeated low-dose regimen. Phytomedicine. 2000 Apr;7(2):85-9. 5. Shevtsov VA, et al. A randomized trial of two different doses of a SHR-5 Rhodiola rosea extract versus placebo and control of capacity for mental work. Phytomedicine. 2003 Mar;10(2-3):95-105. 6. Montenegro CF, et al. Betalain-rich concentrate supplementation improves exercise performance and recovery in competitive triathletes. Appl Physiol Nutr Metab. 2017 Feb;42(2):166-172. 7. Mazokopakis EE, et al. The hypolipidaemic effects of Spirulina (Arthrospira platensis) supplementation in a Cretan population: a prospective study. J Sci Food Agric. 2014 Feb;94(3):432-7. 8. Kalafati M, et al. Ergogenic and antioxidant effects of spirulina supplementation in humans. Med Sci Sports Exerc. 2010 Jan;42(1):142-51. 9. Hernández-Lepe MA, et al. Effect of Arthrospira (Spirulina) maxima Supplementation and a Systematic Physical Exercise Program on the Body Composition and Cardiorespiratory Fitness of Overweight or Obese Subjects: A Double-Blind, Randomized, and Crossover Controlled Trial. Mar Drugs. 2018 Oct 1;16(10). 10. Parikh P, et al. Role of Spirulina in the Control of Glycemia and Lipidemia in Type 2 Diabetes Mellitus. J Med Food. 2001 Winter;4(4):193-199.